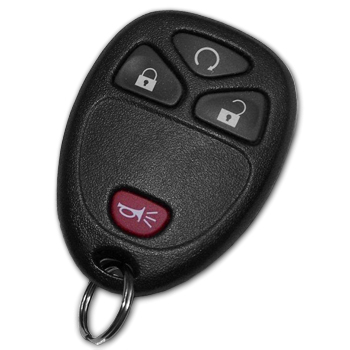 Compatible only w/ RPO code AP8 equipped vehicles for Remote Start/ Power Lock Upgrade. Kit contains two transmitters and vehicle label. VCI programming required to upgrade Remote Start system. Remote style varies by vehicle. Remote for illustration purposes only.